Sending all the love out for this Valentine’s week! Love was in the air in Brighton townnn, there were certainly a few in the queue for last minute dash for flowers!! Now despite the commercial crap, you can use this special time to reflect and learn to love yourself a little bit more!! It is really important to express some self-love, it can be really hard to prioritise looking after yourself. One thing I learnt was the MOST IMPORTANT thing in your life is your health, if you don’t have your health you don't have your job, your life! Lying in hospital I soon realised this, work was such a massive priority and looking after myself came second. Now for me but it’s about getting a balance, love yourself and love your health! Have a look below at some special tips I'd like to share with you! - You can never get too much sleep it repairs your brain cells much needed for loving! Spend time with friends and family that make you feel happy. Surrounding yourself with happy, fun-loving, optimistic people will bring out your happy side, and their behaviour will rub off on you as you subconsciously mimic their behavioural patterns he heeeee! Try out my new flower mandala!! Bathe by beautiful candle light and rose oil - yum! I wanted to be a bit creative with my meditation last night, so I used put together all the ingredients for a little love mandala workshop!! It's a great way to meditate on love, such a powerful way to learn to love yourself. 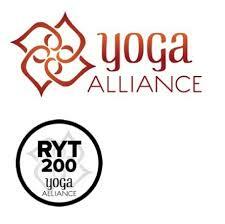 It has a therapeutic and meditative focus and helps to clarify the mind and thoughts. Perhaps you could visualise on a few different elements of yourself that you appreciate. Then choosing your flowers, you will visually express appreciation on yourself, it is a great way to reflect and boost your self esteem. The process of creating your mandala will also help quiet the mind’s activity and also appreciate the vibrant and colourful shapes can see! 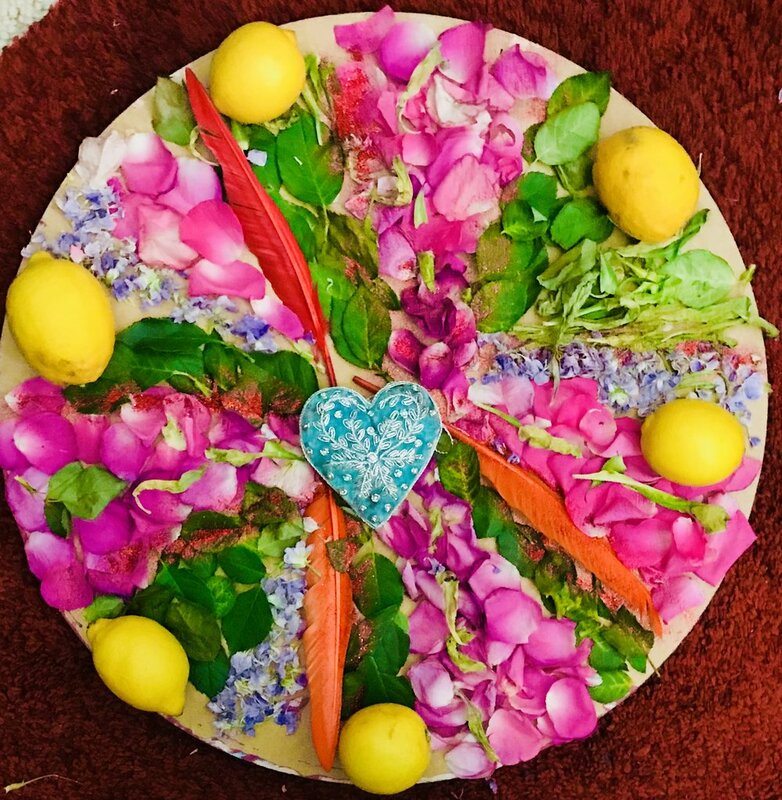 Here is my Love Lemon Tree luverly love mandala, not bad for a Live Facebook & Instagram attempt!! Move over Blue Peter....Don't forget to tune in each week on Wednesday 6:15pm!